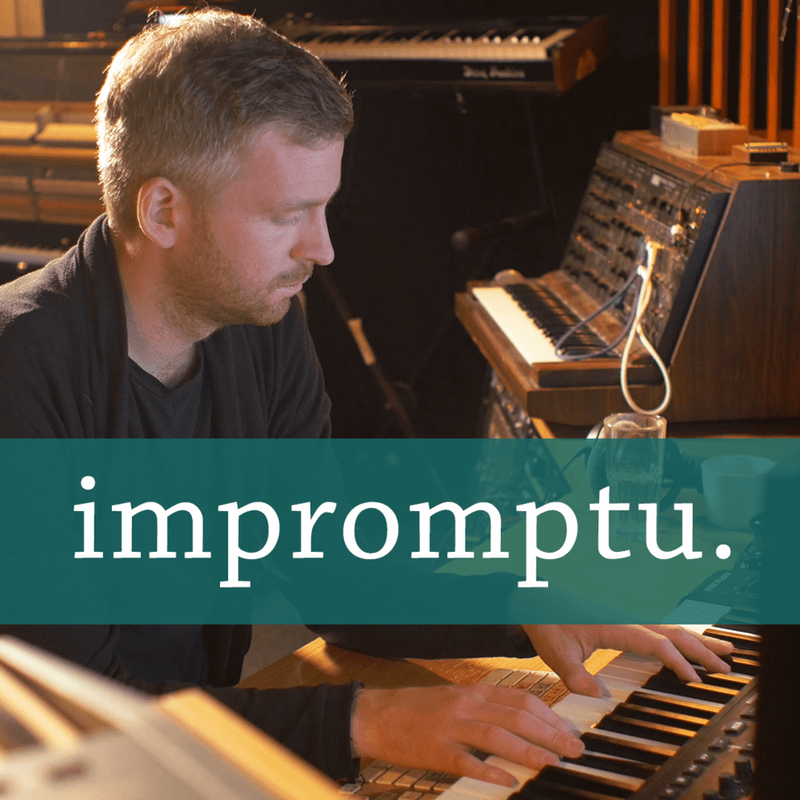 Brought to you by Filmkraft, Impromptu is an original series which embarks on a journey around the world in search of groundbreaking new music. In each episode, meet a musician who is reinventing sounds with bold experiments and fresh ideas. Enter their studios and sit down for an intimate performance. Learn about the ideas, obsessions, philosophies, and emotions that inspire their work. Discover new sounds monthly at facebook.com/impromptu and on the @filmkraft.tv IGTV.